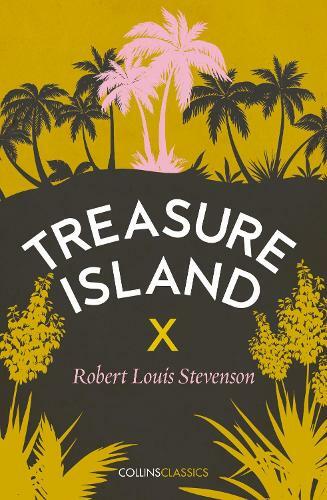 When young Jim Hawkins finds an old map showing the location of a hoard of buried treasure, he joins the crew of the Hispaniola who set sail to find it. But they soon have a mutiny on their hands, led by the duplicitous pirate Long John Silver. As the quest turns murderous, Jim's bravery is put to the test, and he discovers much about friendship, loyalty and betrayal on this daring voyage. Treasure Island was serialised in the children's magazine Young Folks before being published in 1883. It has come to be regarded as one of the greatest adventure stories ever told. Originally I bought this book expressly because I enjoy the artwork of Stanley Donwood. I fell in love with the cover, and now I use Waterstones website frequently (I'm American, never heard of it before).